Lives in Dunoon, Argyll, Scotland. Served 22 yrs in the British Army, (1st Bn The Argyll and Sutherland Highlanders). Then 13 yrs with H M Coastguard search and rescue. 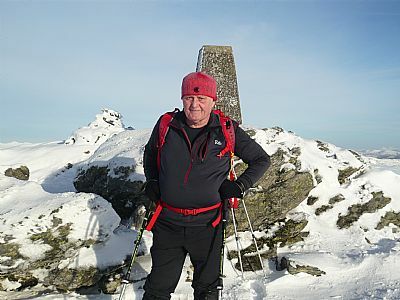 Trained search team members on the West Coast of Scotland land navigation over all types of terrain day and night and in all weather conditions. Used to be a National Navigation Awards Scheme (NNAS) course provider and assessor. Enjoys passing the skills and knowledge he has learned over the years onto others. To become a competent map reader and land navigator is not beyond anyone's capabilities all it takes is practice and effort by the individual. 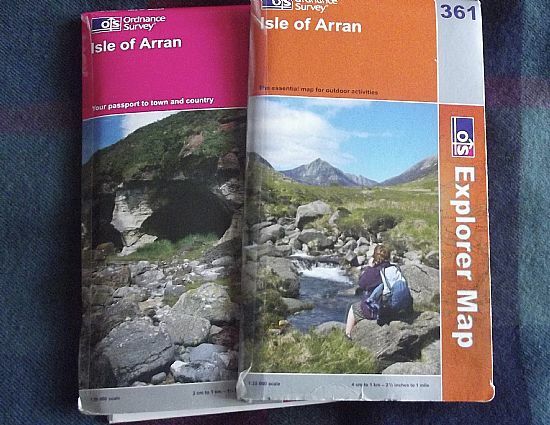 Note: On this site you will come across some slide presentations which where made by me when I was training and had the web site Argyll Outdoor Navigation. This site no longer exists. 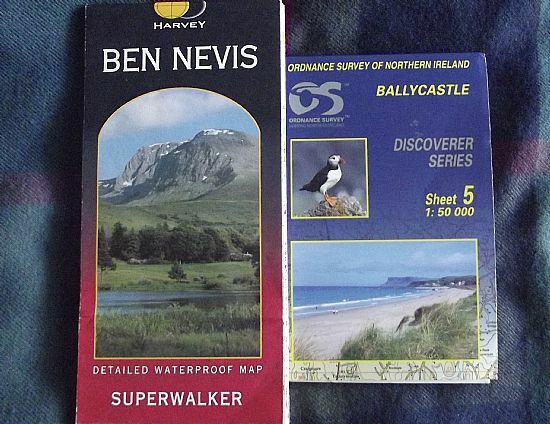 Most people learn map reading for the obvious reason being able to navigate cross country in all conditions and over diffrent types of terrain confidently. What hill or river am I looking at. Do I take a long safe route or a short risky one. Everyone as a Secret Navigational Aid this being your eyes and the information they take in will be of more use than any other navigational aid. 1:50,000 Walking and other activities.